Last month, the International Court demanded an end to Japan's research whaling program, and Japan said it planned to abide by the ruling. But now, the Japanese government has explained just what that means... including plans to resume whaling in the Antarctic by 2015. 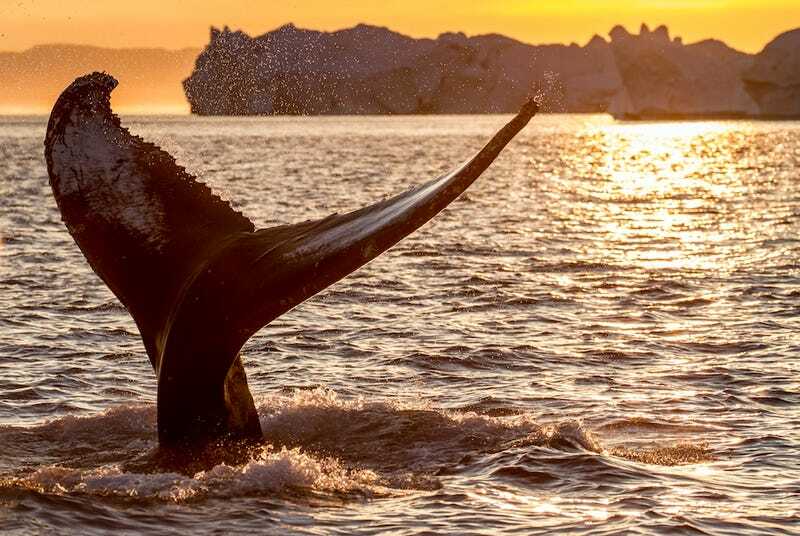 Japan has long hunted whales in the Antarctic, ostensibly for scientific purposes, which they've said helps with both research and whale conservation. This claim did not impress the court, however, which noted that of the more than 3,500 whales that Japan had caught under the program in the last nine years, only seven of them appeared in published journal articles. The court concluded that this so-called research program had little to actually do with science, and ordered that the program be shut down. But today, Japan explained just how it plans to abide by the court's ruling. They added those details in a press conference with Agriculture, Forestry and Fisheries Minister Yoshimasa Hayashi: Japan will continue its Pacific Hunt that begins this week (although with a smaller capture goal than usual.) In regards to the contested Antarctic whaling expeditions, this year their ships will only be observing, but they've said they planned to start whaling again by 2015. "We will continue our research hunts aimed at collecting scientific data and seek to resume commercial whaling. We re-examined the content of our research programs and came up with the plans that give the maximum consideration to the ruling, and we plan to fully explain that to other countries." That explanation to other countries will presumably take place in September, when Japan is set to meet with the International Court's scientific committee for a second round on the issues of whaling.